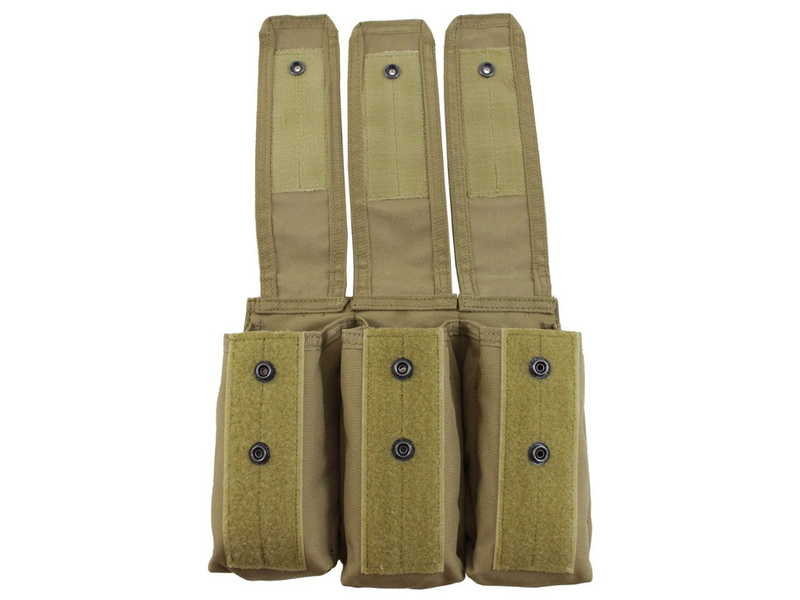 Raven X Triple AR/AK Mag Pouch | ReplicaAirguns.ca | Easter Weekend Sale! 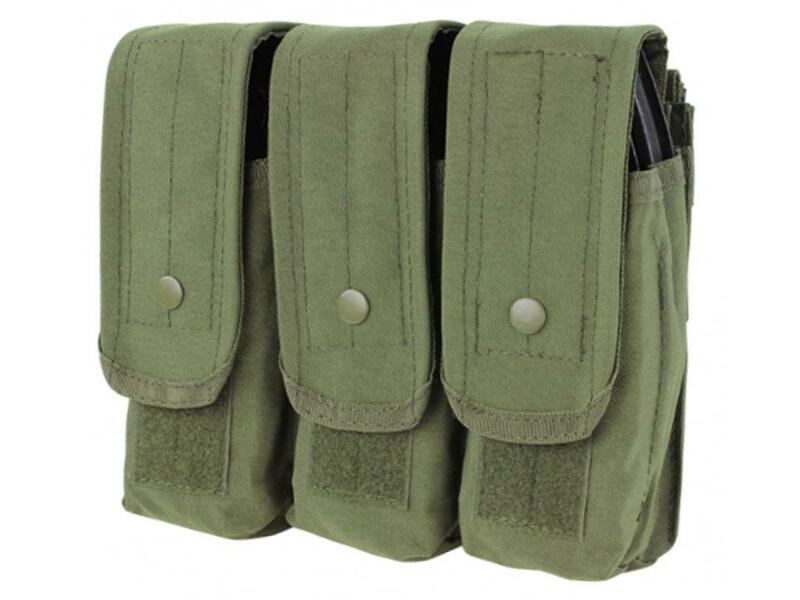 Comments: Keep your extra rifle magazines by your side with the Raven X Triple AR/AK Magazine Pouch. 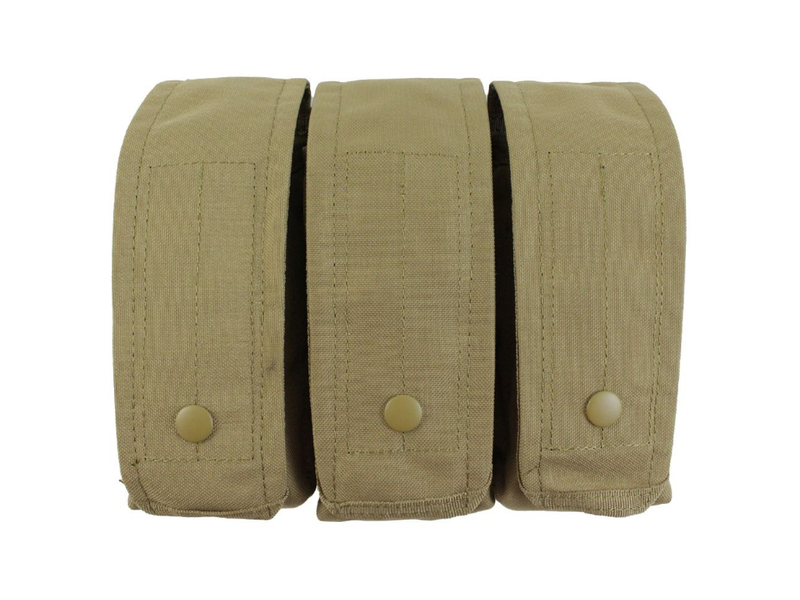 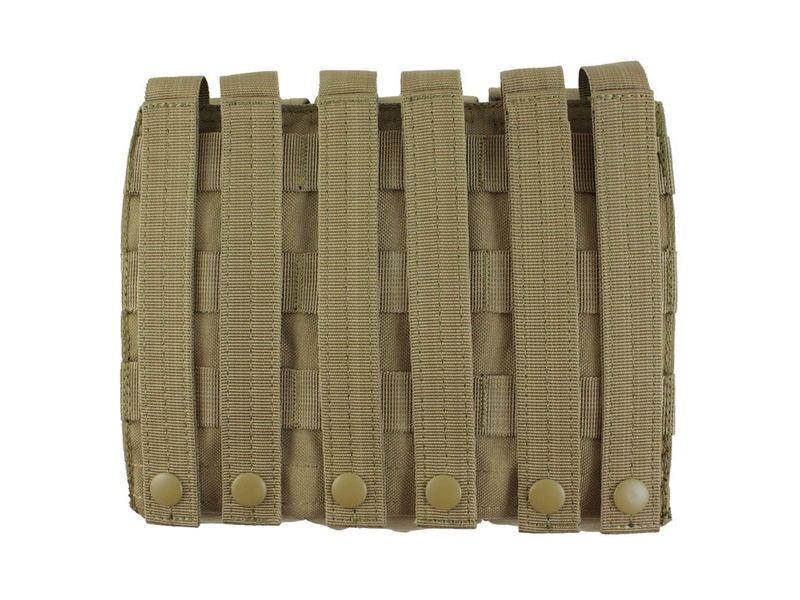 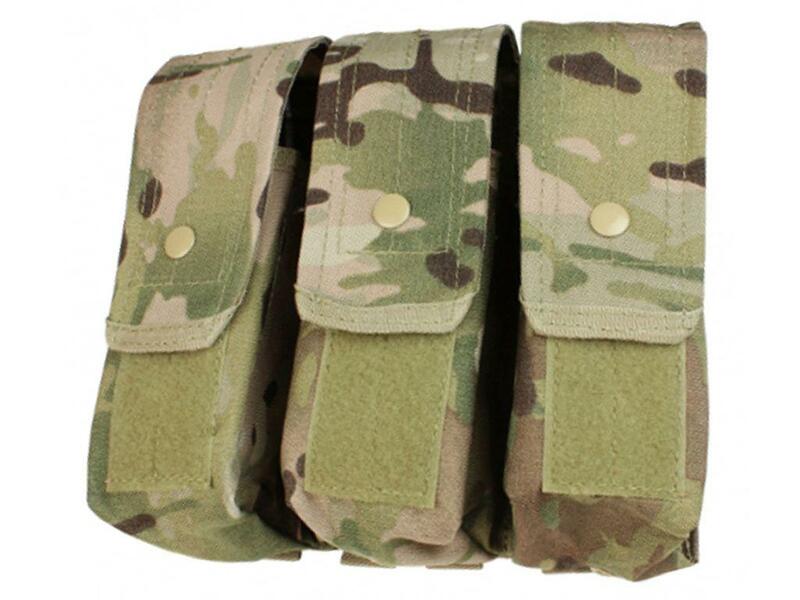 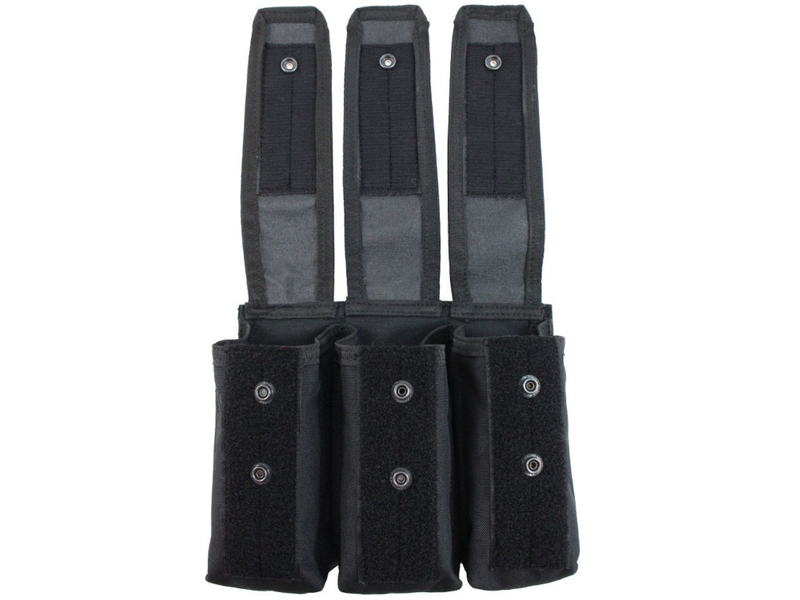 With adjustable pull tab covers, this pouch can fit up to six AR/AK magazines or up to nine M4/M16 magazines. 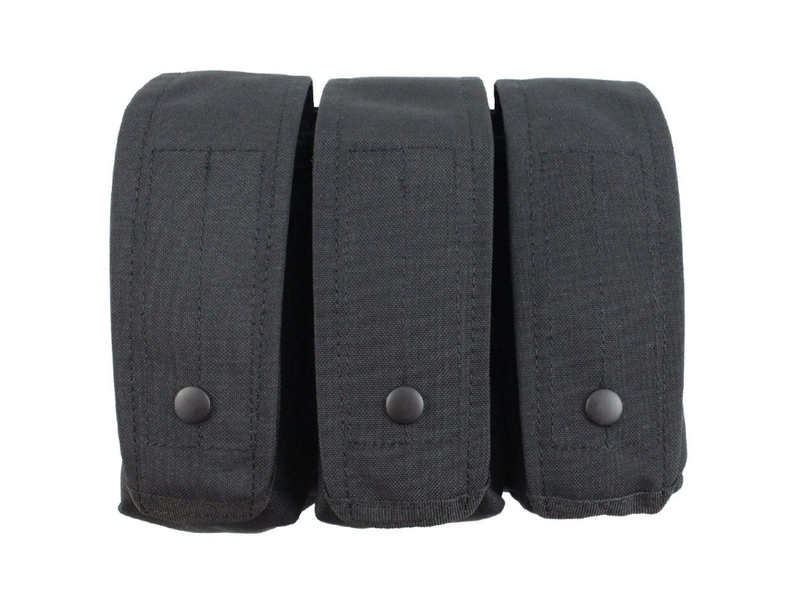 The front flap is sealed with a hook and loop panel as well as snap buttons for extra security. 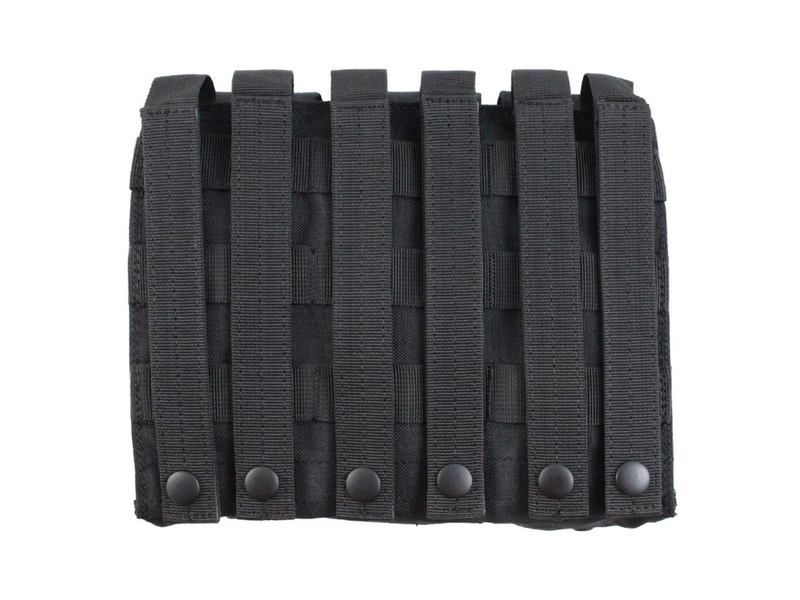 PALS backstraps allow for easy attachment to MOLLE compatible gear.